Metro station Peremoha is ready to operate and will be launched in time, announced Kharkiv Mayor Gennady Kernes. Today will see the first test run of electric trains, Izvestia reports (RU). 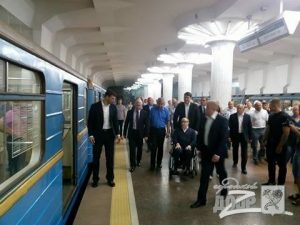 The first passengers of the train were Kharkiv’s Mayor, his deputies, City Council officials, the underground leadership and media representatives. The mayor also visited the platform at Peremoha and spoke with Metro management. “This, the 30th metro station is ready. We manage everything in time. The task set for us Kharkivens is done. I am satisfied with the decor and work performed. Everything is going according to plan,” said Kernes. 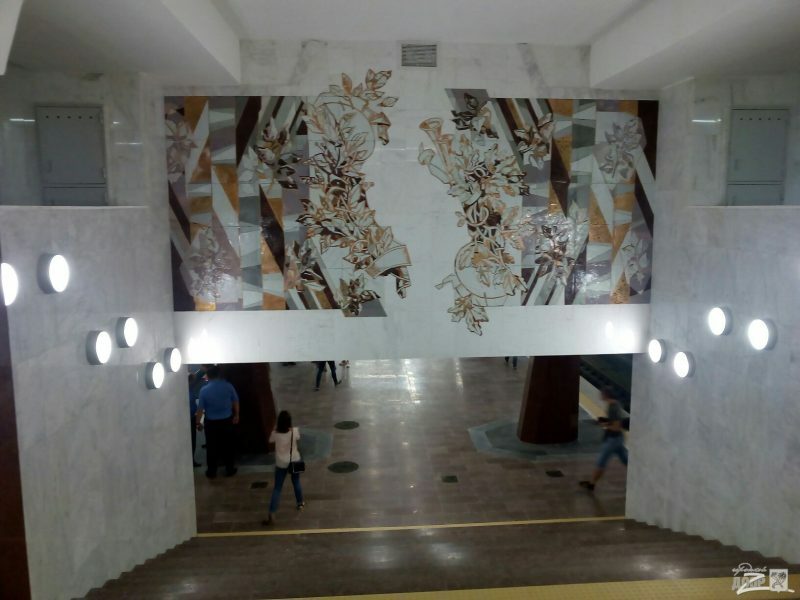 Artwork to decorate the station, stylized panels in the entrance hall, depict wreaths of victory. The mayor says the metro station is modern, passenger traffic is expected at about 50,000 people a day. 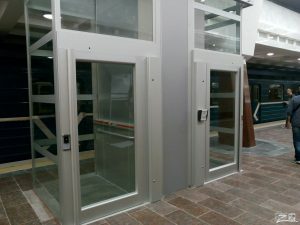 Subway elevators will work for the first time in Kharkiv’s history for the disabled. And in general, stressed Kernes, the station Peremoha is unique. The station’s opening is scheduled for August 23 on City Day. BACKGROUND: To date, construction of the underground in Ukraine is carried out only in one city – Kharkiv. The construction in Kyiv was suspended in 2012, in Dnipro was preserved in 1990-ies. 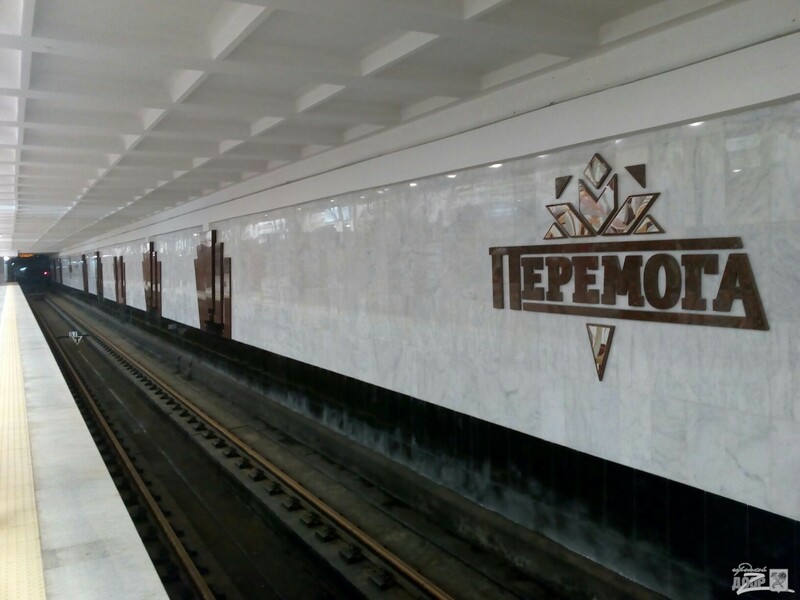 Other posts: Kharkiv will complete metro station “Peremoha” at its own expense and Kharkiv’s metro fares won’t rise in price.